Craftsman style home w/inviting front porch was built in 2007 & remodeled in 2013. New roof & water heaters 2018. Home has custom woodwork throughout, hardwood floors, plantation shutters, high ceilings, & open floor plan. Chef's kitchen w/walk-in pantry, breakfast bar & adjacent eating area opens to LR w/ fireplace & DR. Master suite & secondary bedroom/study w/full bath down. 2 bdrms w/ensuite baths, playroom & flex room up. Laundry/mudrm w/outside access. Addtl. 1/1 over 2 car drive-thru garage.  I am interested in 111 Wildrose Ave, Alamo Heights, TX 78209 (Listing ID # 1359219).